The nozzle mount is an STL from RepRapPro. The fan is an IGES file from GrabCAD. The M3 nuts and bolts are STLs from TraceParts. 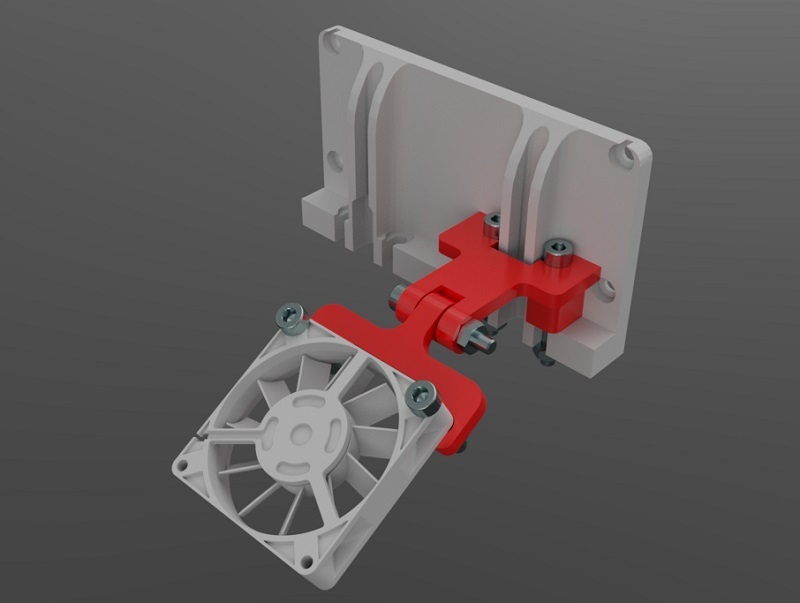 Finally the fan mount was exported as 3D PDF from Alibre Design. 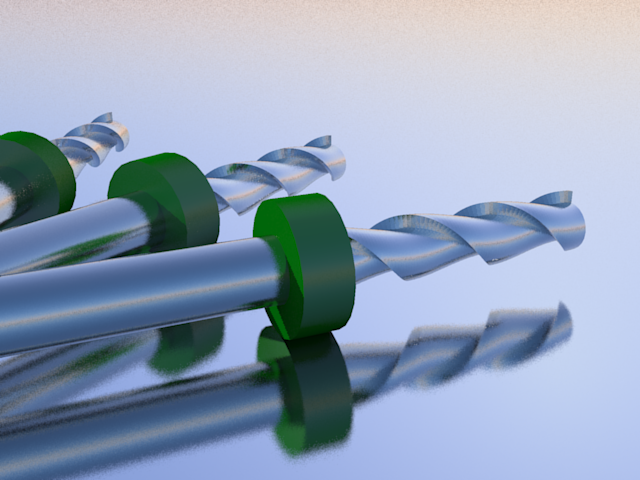 Print article This entry was posted by Andy on June 23, 2013 at 2:55 pm, and is filed under 3D Printing, CNC. Follow any responses to this post through RSS 2.0. You can leave a response or trackback from your own site. Andy: Your toaster oven is probably not suitable for doing this. Dan: Hey Andy, I used your script to get started. Very helpful. Happy New Year!!! Unnerby: Makes sense. Thanks a lot Andy !! Andy: I made the track width and length so it has the matching impedance required. Andy: No, sorry it isn't.